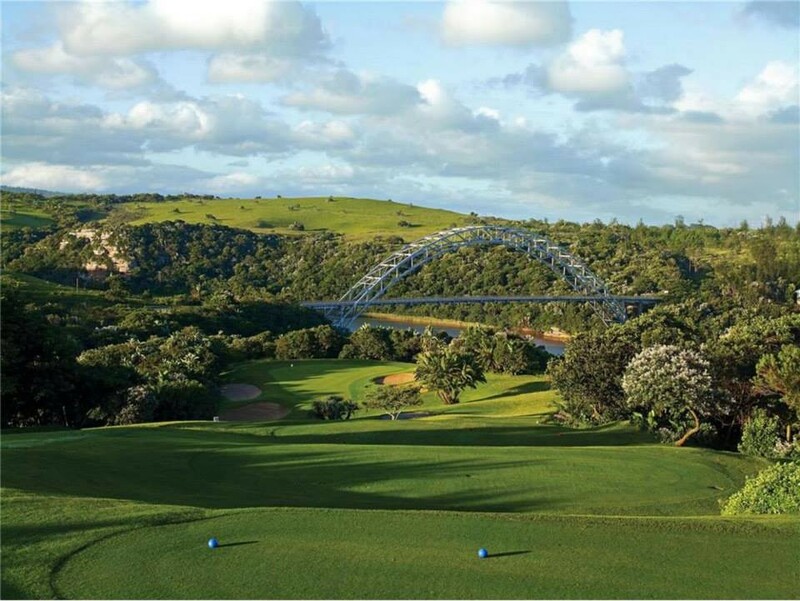 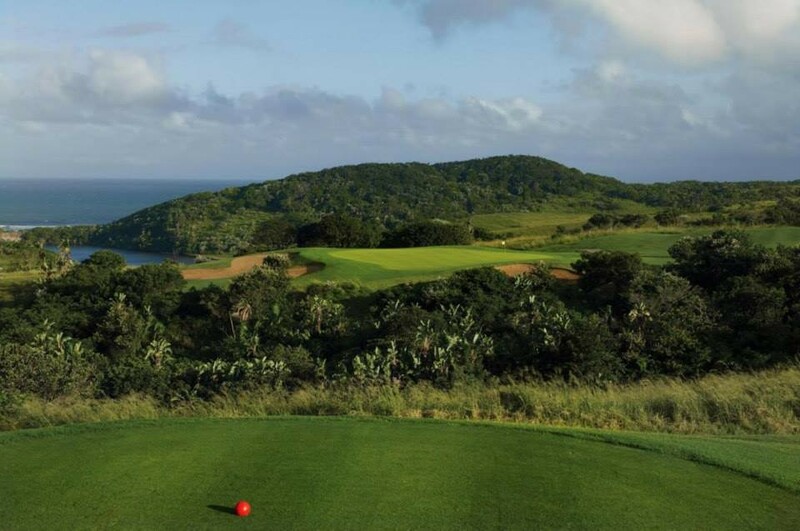 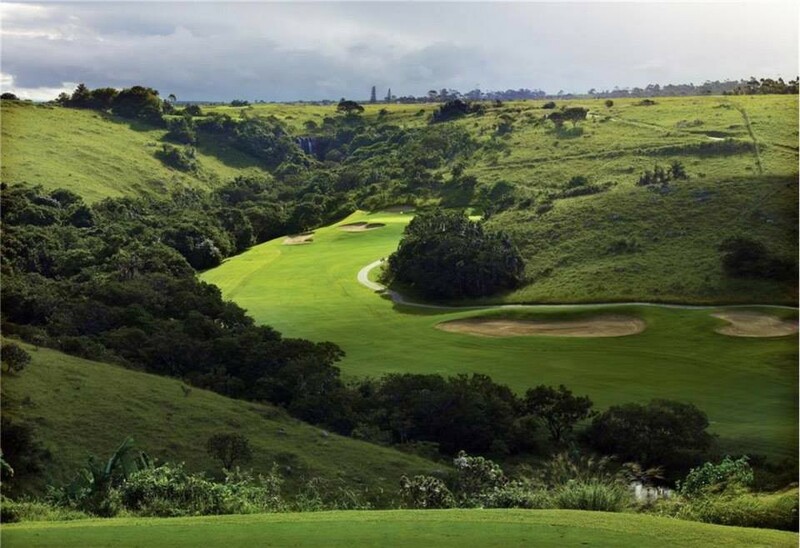 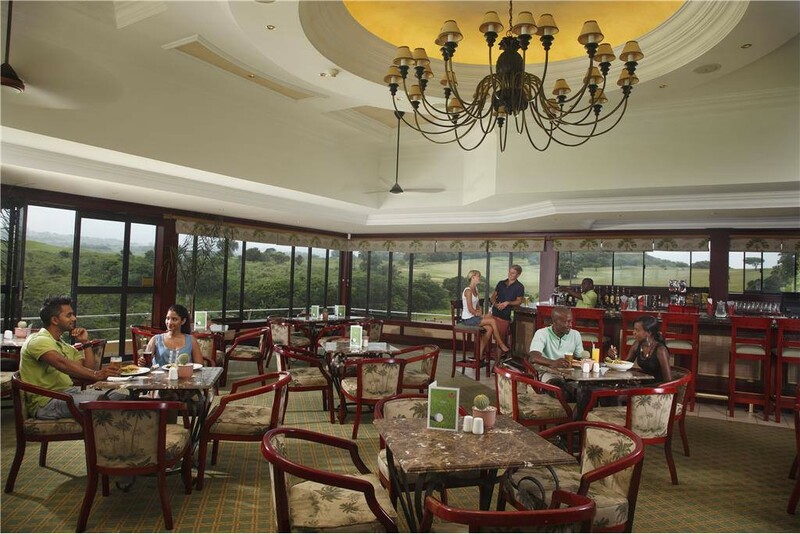 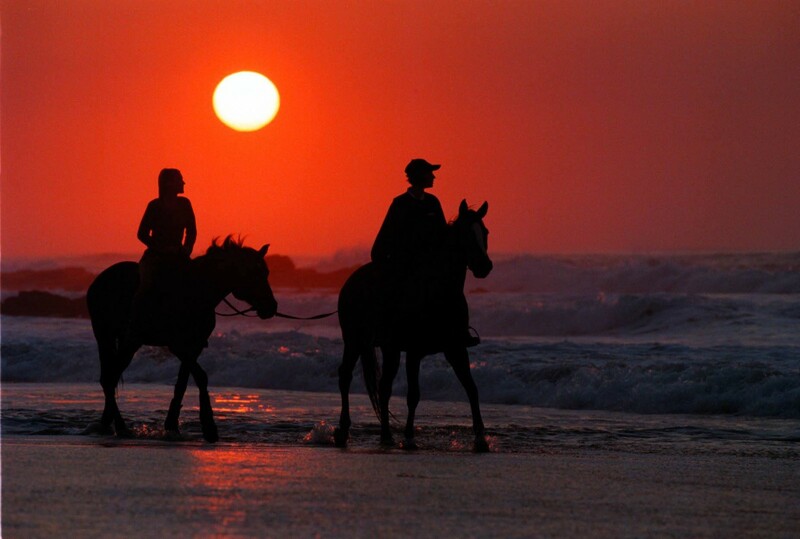 The Wild Coast Sun is set on 750 hectares of natural bush between the Mtamvuna and Mzamba Rivers with gorgeous accommodation overlooking the Indian Ocean. 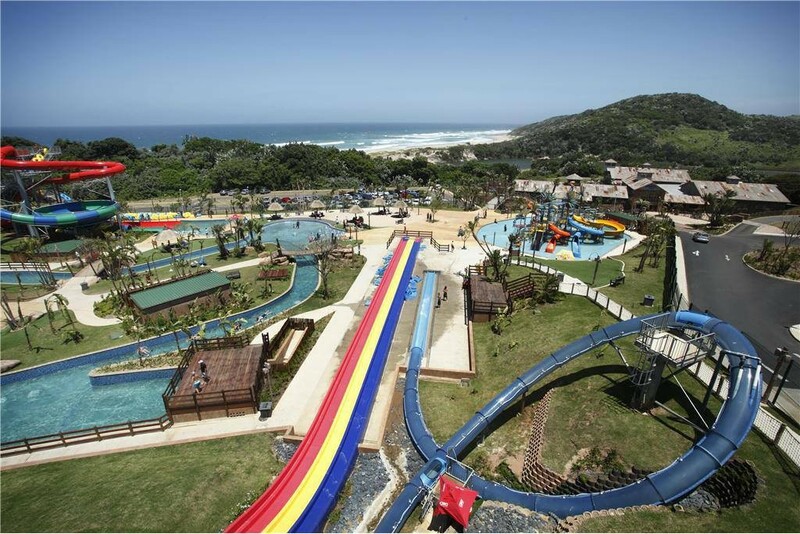 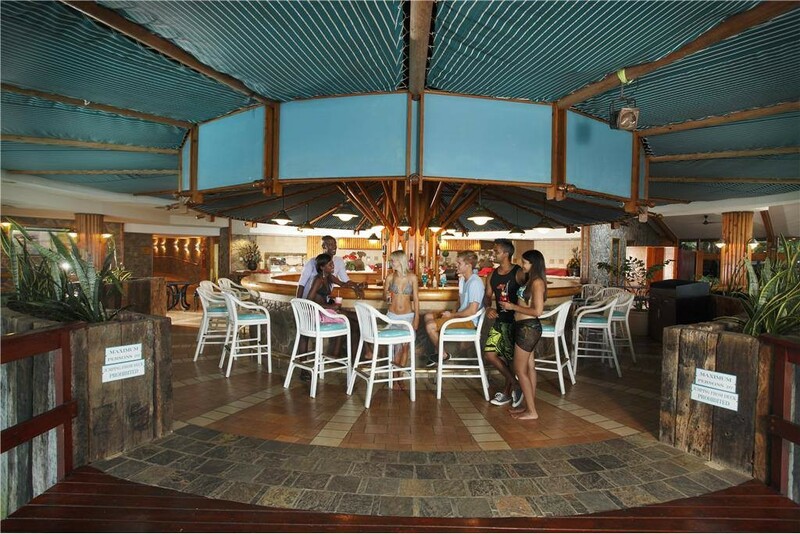 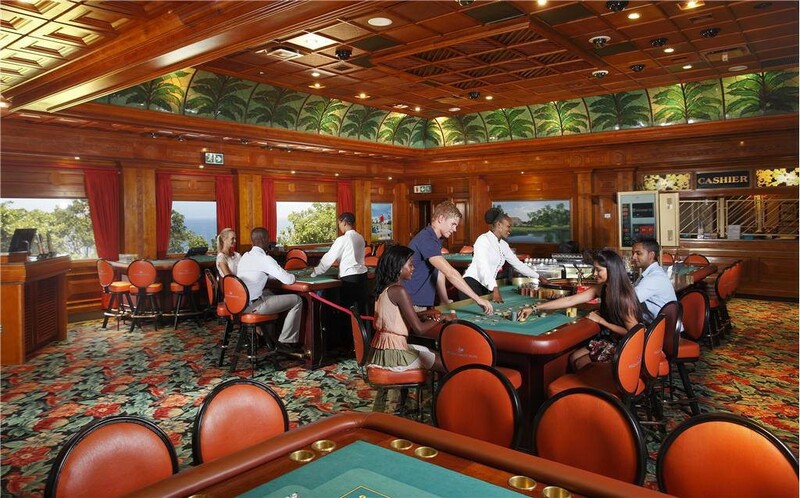 In 2011, the Wild Coast Sun underwent a major refurbishment to improve the casino, restaurants and bars and introduce a new water park, Wild Waves. 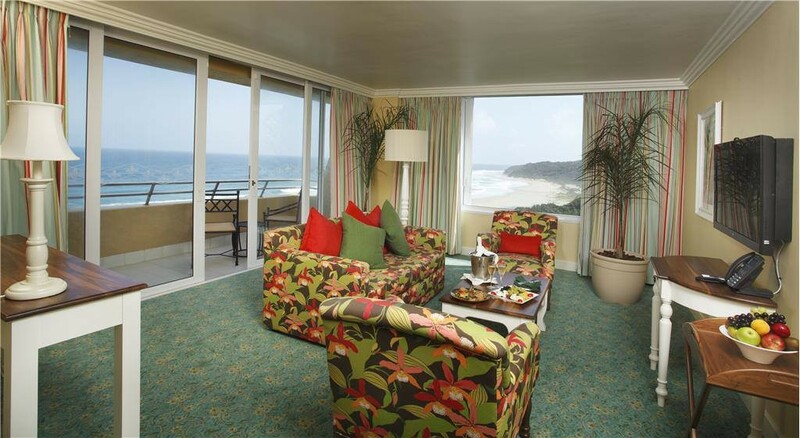 This fine example of Wild Coast accommodation caters to a wide variety of different people, from tourists, to local day visitors, conference delegates and those just passing through. 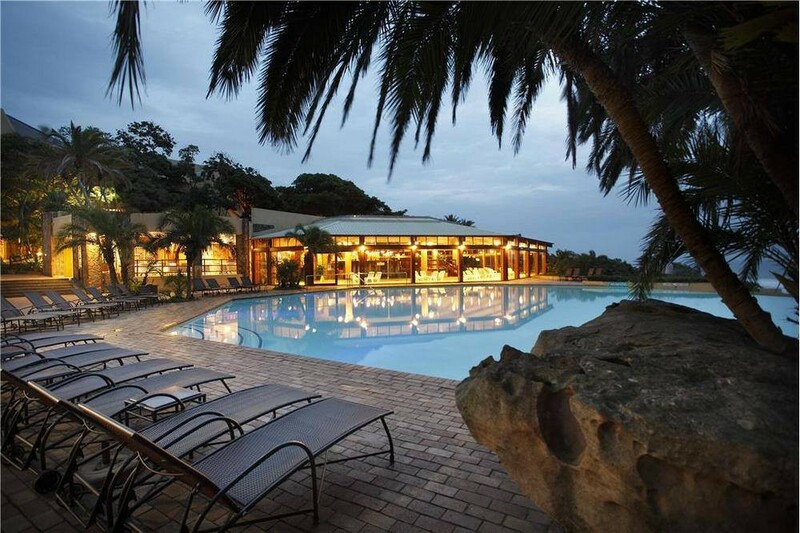 For details of our various types of accommodation please visit our website. 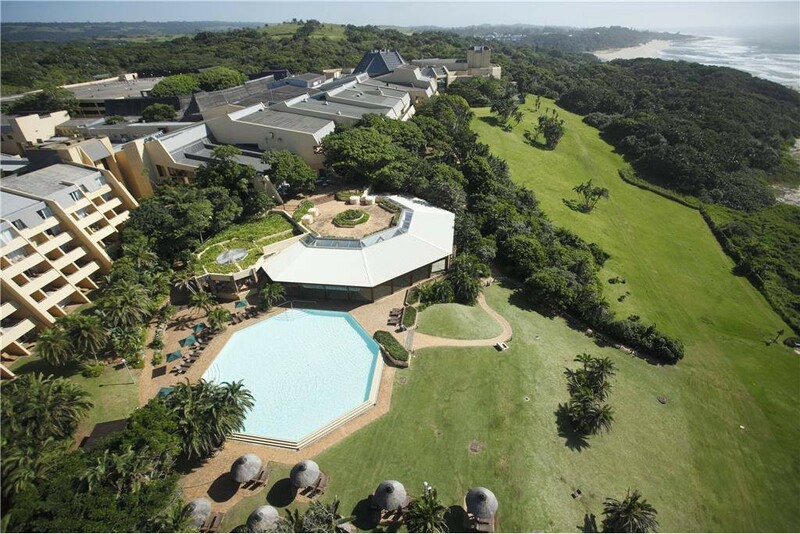 Pass Port Edward and 5.2 km further and the entrance to Wild Coast Sun is on the left. 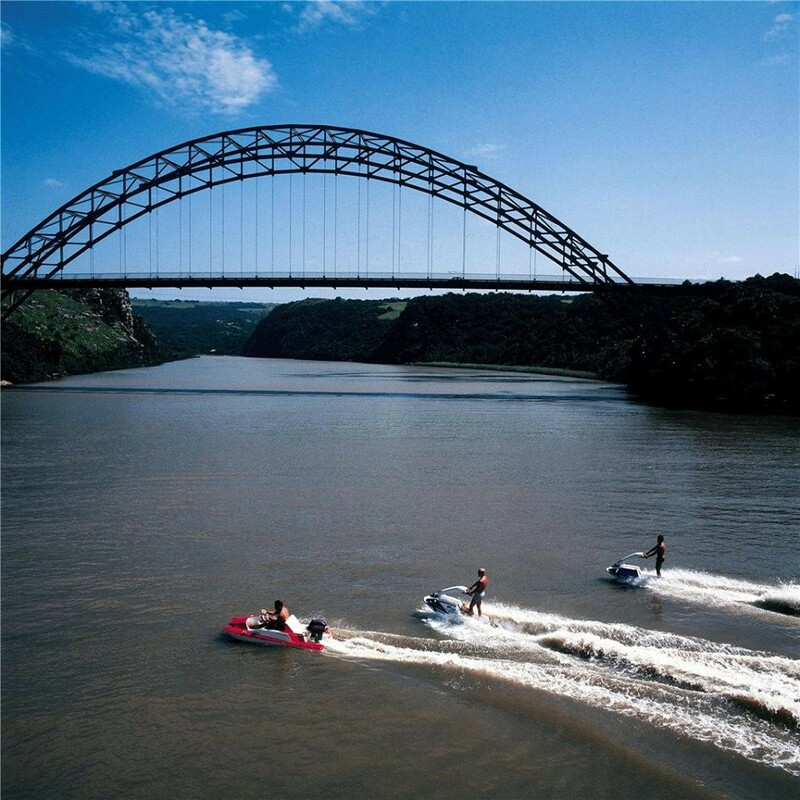 Continue on the R61 until the entrance to Wild Coast Sun on the right.